APRIL BLOW OUT SALE - JOIN FOR JUST $1! APRIL FOR FREE! 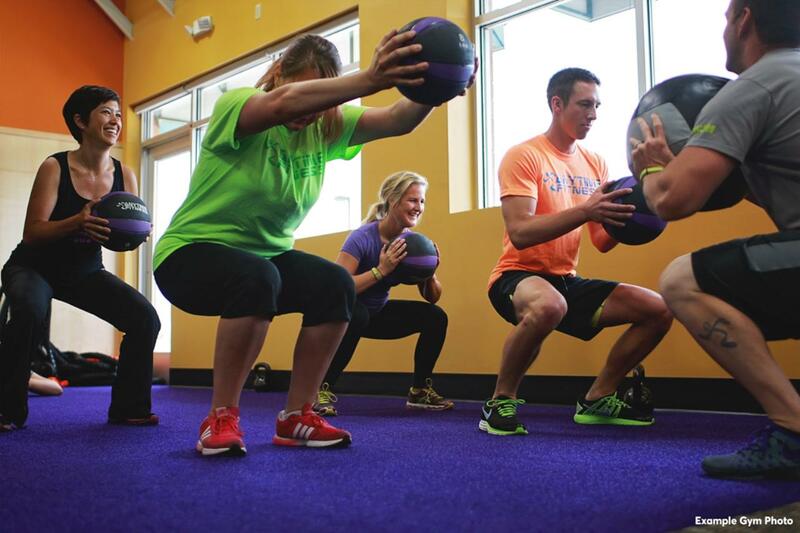 Includes 1 Free Personal Training Session - 50% OFF Your First Month of PT* ( some restrictions) DON’T MISS OUT! JOIN TODAY! So Much Included In Your Membership! Free Classes, Free Tanning, Free Fitness Consultation & Free 30 Day Plan, Free Luxury Towel Service, Free Fun, State of the Art, Brand New Equipment, Staff that Cares About You and Your Fitness Goals! Megan is the Club Manager for Bayshore Gardens. Born and raised near Chicago Illinois, Megan always dreamt of warmer weather. Her passion for the health and fitness industry led her to study Exercise Science in in college. She has a B.S. in Exercise Science, with a minor in Business Administration from Illinois State University. 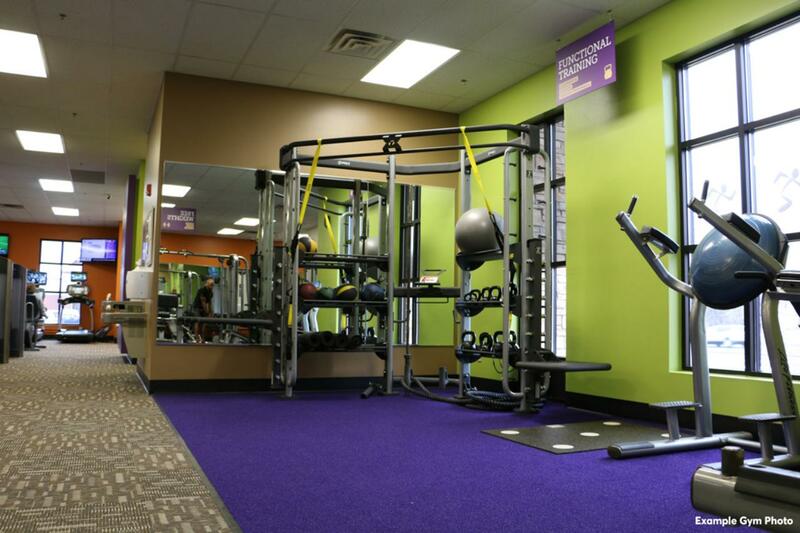 After three years of working in the fitness industry she finally made her way down to the sunshine state of Florida and our Anytime Fitness Clubs. Her passion lies within helping others stay motivated and excited about their own health journey. When she’s not at work you can find her at the beach or out on the water soaking up some rays. Megan’s areas of expertise are: motivation & member engagement, exercise programming, group exercise instruction & personal training. 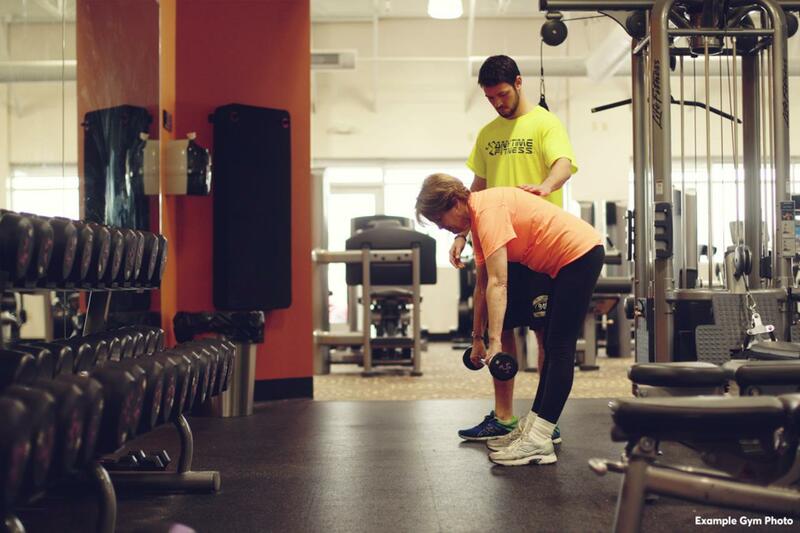 She is certified in Personal Training (ACSM) & First Aid/CPR/AED. Megan teaches our Cycling, Core & More & Total Body Workout classes and is available for personal and group training. 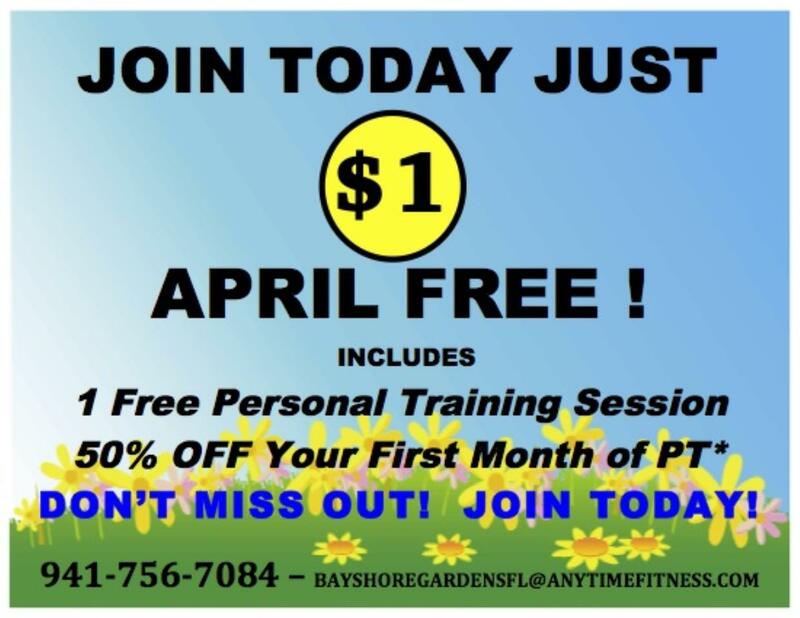 Lisa is our Assistant Manager of The Bayshore Gardens Club and the Lead Personal Trainer. She has decade of experience in the Health & Fitness Industry. Prior to that Lisa was a competitive figure skater and then joined Disney On Ice where she performed for 7 years. Wife to Jesse and mother of two adorable boys Jordan and Chase. Lisa's amazing, winning smile is as big as her heart. Please be sure to say hi to Lisa and make sure you make use of all of her wonderful knowledge. Lisa is certified in Personal Training, Group Fitness, Piloxing & RealRyder Cycle. LISA IS AVAILABLE FOR BOTH PERSONAL & GROUP TRAINING. 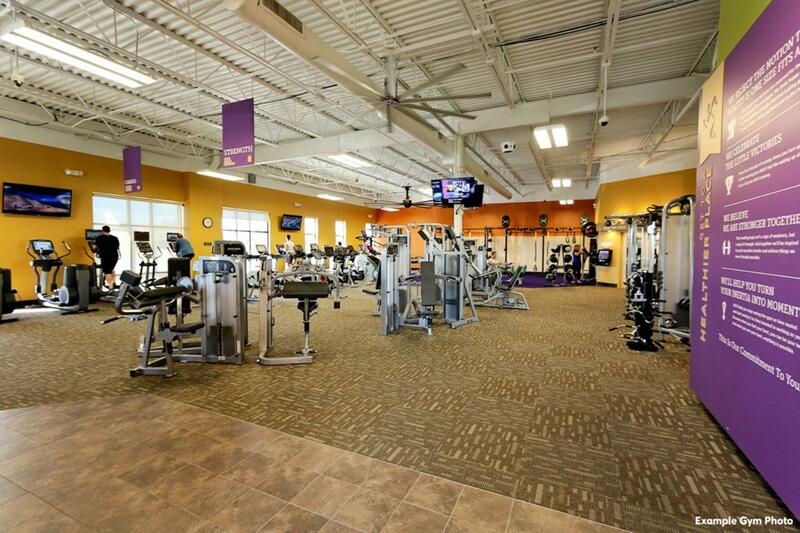 Jake Wood is the club manager at our Anytime Fitness Bradenton West location. With more than five years of club management and personal training experience Jake is a natural for this job. His winning smile, warm personality and his ability to listen well and make everyone feel comfortable and cared for embodies the Anytime Fitness culture. His areas of expertise include weight loss, strength training, athletic performance, and balance and mobility training for senior populations. Jake’s passions lie in motivating and instilling in others the discipline to achieve their goals. A local son, raised in Manatee County, when he’s not working you’ll likely find Jake outside enjoying the water, whether it’s kayaking, boating, or reading a book on the beach. He is certified in Personal Training (ACTION) and also teaches our group Core and More class.